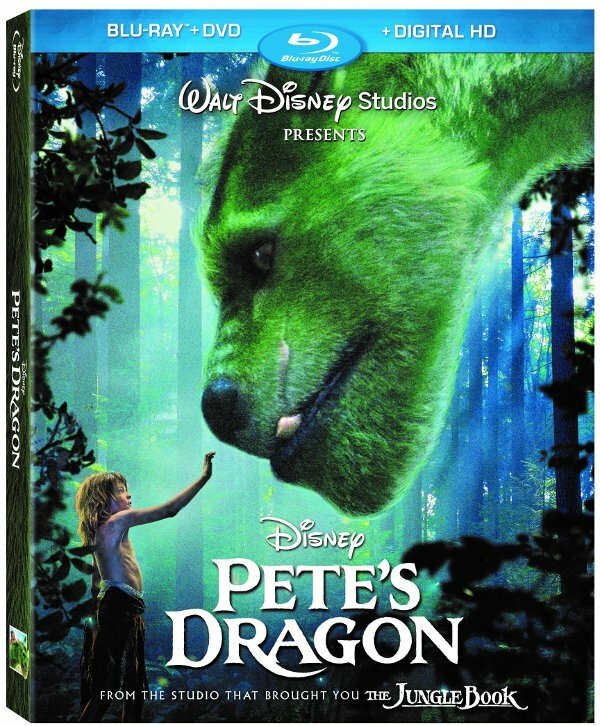 Pete's Dragon Hits Blu-Ray, Digital, And On Demand Nov. 29th - Are You Screening? 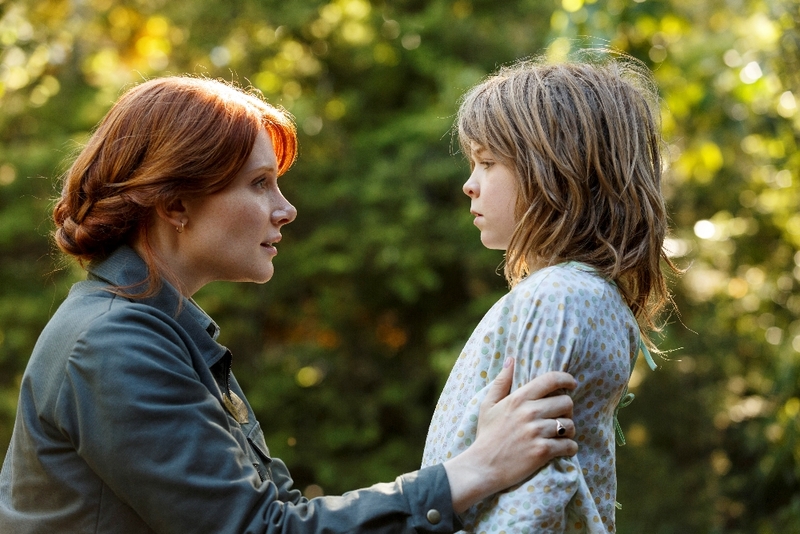 When you first heard that Pete’s Dragon was coming to theaters, you probably expected something that would become one of the biggest films of the year. Of course, the cynical among us probably expected something to ruin their childhood. Either way, once Bryce Dallas Howard and Robert Redford were attached, you had to take notice. But, in a year that was filled with bizarre disappointments, the movie didn’t take off the way it deserved. Well, it’s headed home, and if you didn’t catch it in theaters, you really want to mark your calendars, because I know a lot of younger audiences didn’t get a chance to see this, and they’re going to love it. The release is pretty loaded with bonuses too, but in keeping with the current trend, they may not be things that younger viewers are especially interested in. Take a look at all the info below, and make sure this one doesn’t slip past you, especially with the holiday season approaching.